There are number of subscription packages that have been introduced by Spotify to give best services to the different people to enjoy their music. It provides their subscription plans according to the user requirements. 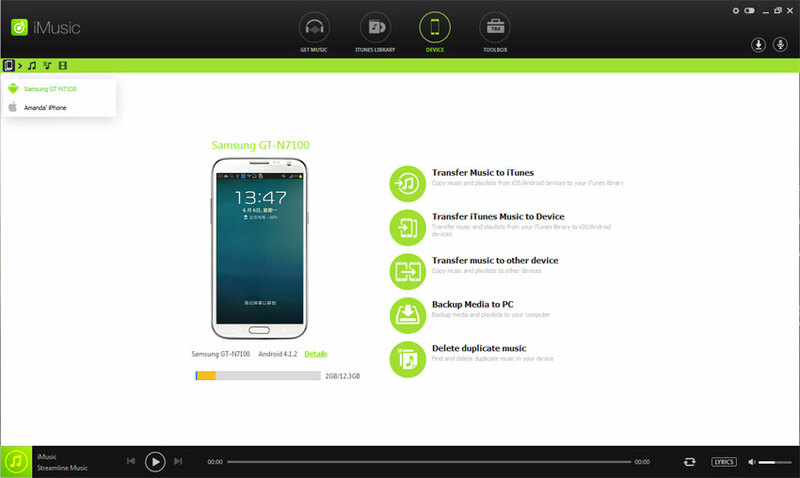 It allow trial plan for new users to test their services. Premium plan for the users who are satisfied with their trial plan and family subscription for the users who want to use Spotify for more than one people from the same account. Spotify gives different types of trials for the new users. It is available for 30 days, 60 days and 3 months. 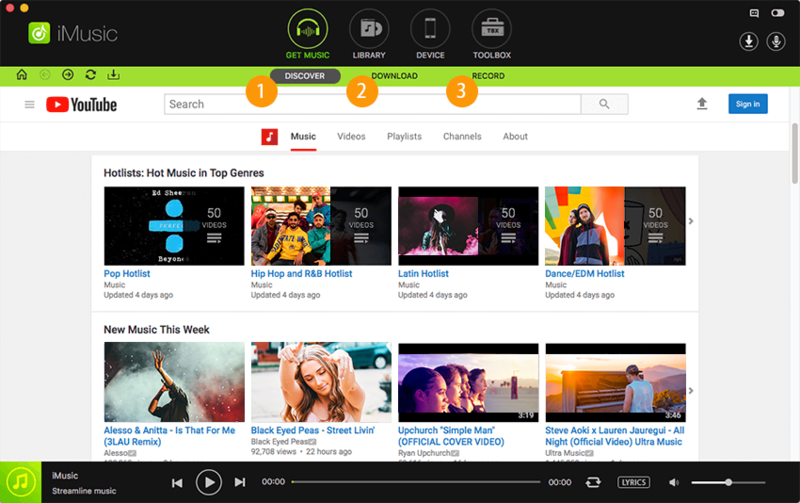 We are going to show you that how you can listen music on Spotify by using these trial plans. But you need to enter your credit card details to use trial. 2. Once you have redirected to this page, please create an account. You can do it with Facebook or with your email address. 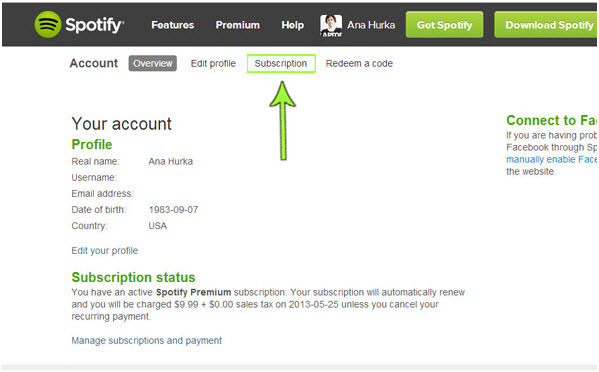 If you already have a Spotify account, please login with your details. 3. After logging in, select the payment method how you want to pay. But don’t worry you will not get charged for the first month. If you will continue after 30 days, then you will get charged for the next month. 4. Now confirm your payment detail and enjoy 30 days plan for free of cost. 2. 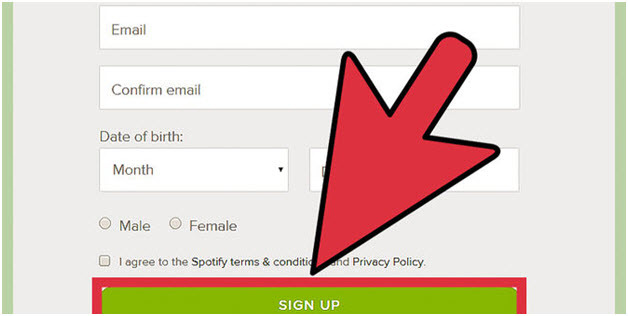 The user needs to sign up for the Spotify accoun,t and once it has been done the login details should be provided. 3. The user needs to enter the payment information in the next step to start the trial of 60 days. It is for information purpose only. 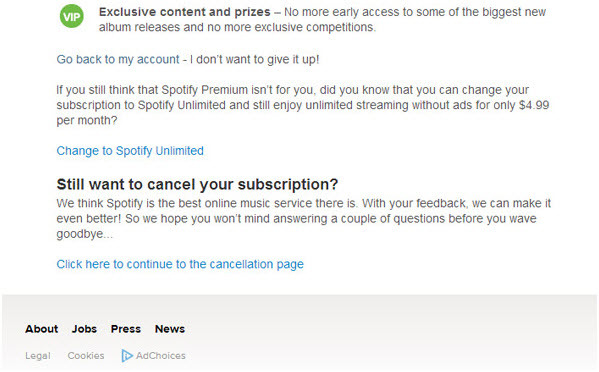 Spotify will charge nothing for the 60 days. 4. Select "Start 60-day trail now" to enjoy Spotify music for next 60 days without paying a single penny to Spotify. 2. Now login with your account details here. You can do it with facebook or with your email id. After entering your details, hit on login button. 3. 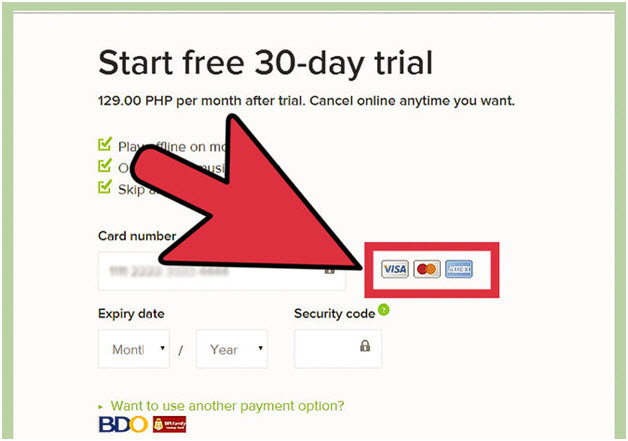 Now it will ask you to enter your payment details just like to the above 2 trial plan. But this time you will get charged for .99$, because this plan is not free. It is available for .99$ for 3 months. Before using this 3 month plan, you need to know that this offer is only available for those users who have not used Spotify premium plan before. This is only for new user and others are not eligible for this plan. 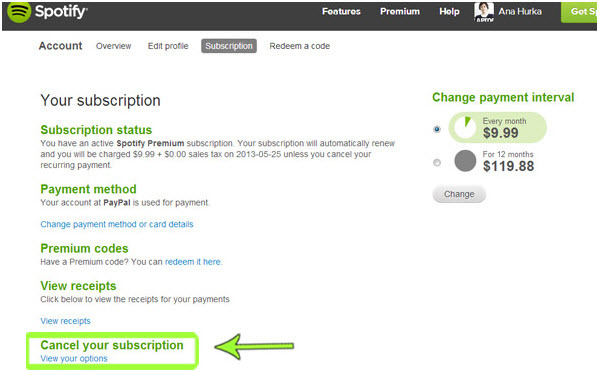 If you are using Spotify premium plan and want to listen music, it is really very simple. 1. 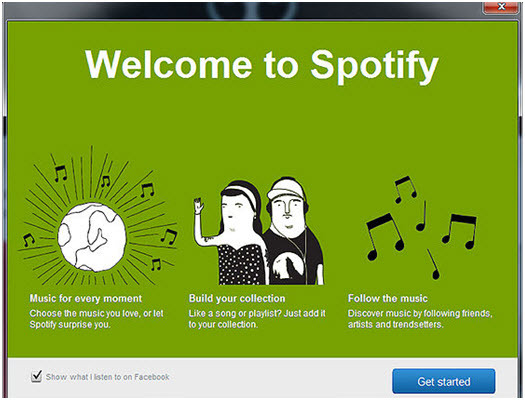 First of all, please visit the official website of Spotify and download desktop app from there. 2. 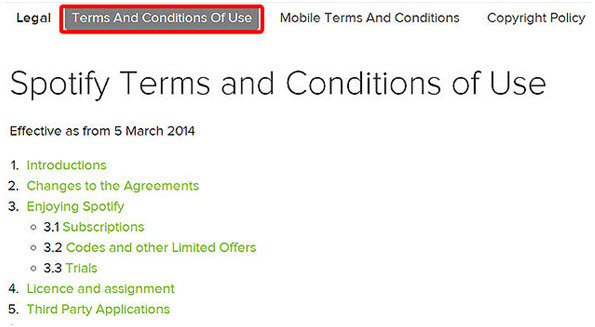 Before using it, you need to read terms and condition to accept them. Without accepting terms and condition of the website, you cannot listen music. 3. 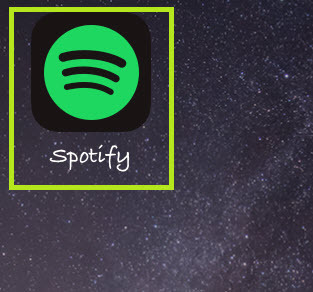 Now login to your account of Spotify and download Spotify app on the system. Download button will be there in the green color. 4. 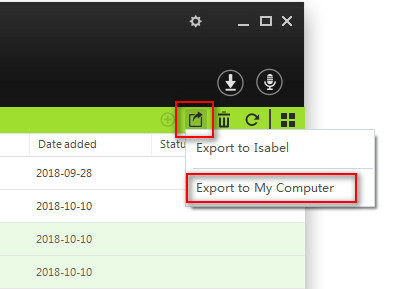 After downloading it, launch it on your system and click on the "get started" button to listen music. 5. Now after opening the application, you can see a search bar in the left side. Enter you favorite artist or song name here and start listening your songs. From the app, you can play, pause, search, and skip as well. You can cancel you premium subscription at any time whenever you want, and this is not important to keep it for a long time. There is no limit on using it and you can cancel it anytime. 1. 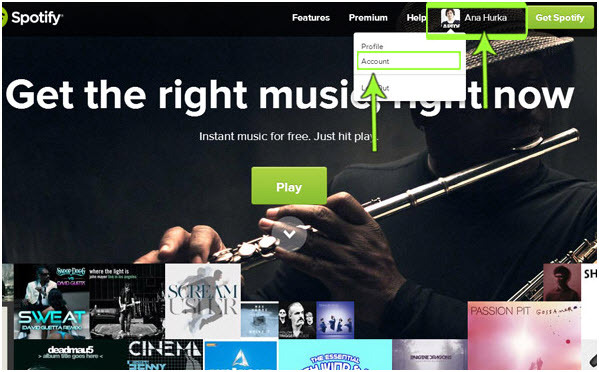 To cancel your premium subscription, first of all you need to visit official website of Spotify and enter your username and password or enter your Facebook id and password to login. 2. Once you have logged in, move your cursor on the profile image and then you will see option of account then click on it. 3. After clicking on the account tab, it will redirect you to the below page. On this page click on subscription tab. 4. Now you will be redirected to the below page. On this page click on the "Cancel your subscription" button. 5. Now click on the option "Click here to continue to the cancellation page" to cancel. 6. Provide the reason why you are cancelling your subscription. This is just for the survey of Spotify. 7. This is the last to cancel your subscription. 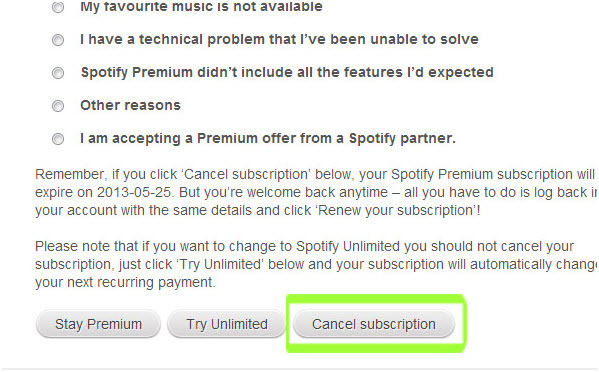 You need to click on the the "Cancel Spotify premium subscription" on this page. Now you subscription is cancelled and you will not charge anymore.